“Cost pressure and labour constraints are forcing accounting firms to use low-cost offshore providers for basic compliance work this tax season. 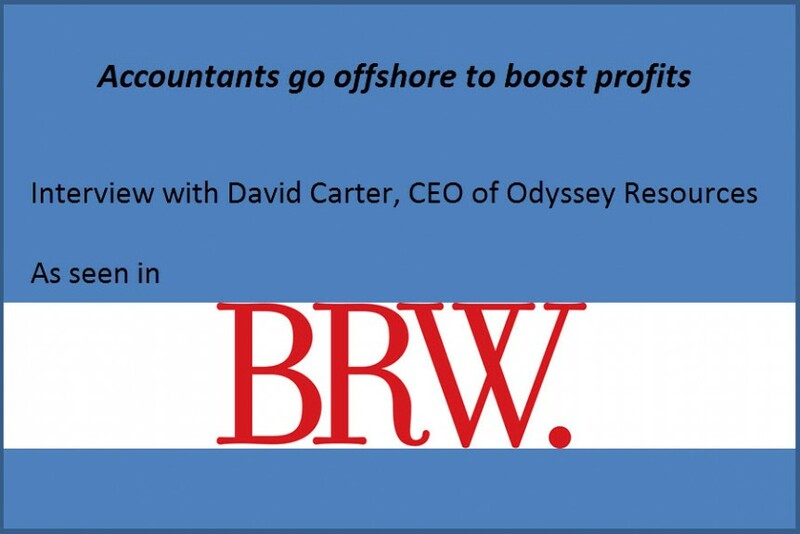 The author, Agnes King, interviewed David Carter, CEO of Odyssey Resources, who gave evidence that the outsourcing industry for tax and superannuation compliance work was now coming of age. Moreover, outsourcing can even help for staff retention, as it lets firm move staff to higher value work. However, the main concerns are now about customer’s privacy and managing the risk of sending data offshore. For this reason, the Accounting Professional & Ethical Standards Board even set up an outsourcing taskforce to develop guidelines for Australian firms.